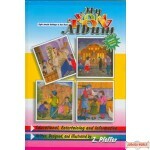 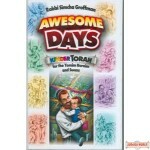 Get the kids interested in the High Holy Days! 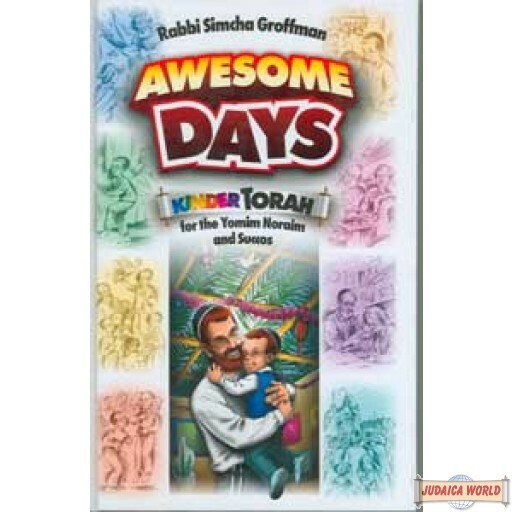 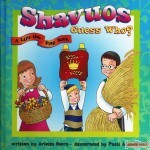 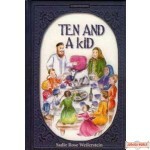 Here's another exciting book for children, from master author, Rabbi Simcha Groffman, for children to enjoy. 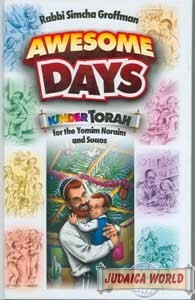 Stories and Torah thoughts on the Yomim Noraim will interest, enliven, and educate kids in an entertaining way.